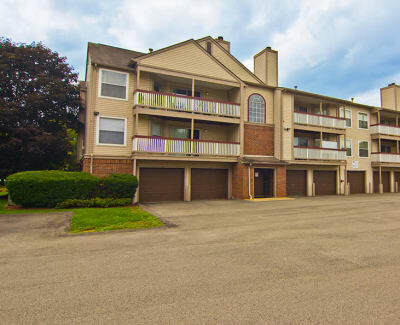 Club at North Hills is ideally located in North Pittsburgh, with easy access to US-19 and all of Pittsburgh’s most coveted eateries, shops, and entertainment venues. Our stellar community, combined with our excellent location, sets Club at North Hills apart from the rest. Whether it’s embracing culture at the Andy Warhol Museum or the Carnegie Museum of Art, rooting for the Pirates at PNC Park, or filling your lungs with fresh air at North Park, Club at North Hills puts you in the thick of Pittsburgh’s best offerings. Fend off stomach growls with a quick bite at OTB Bicycle Cafe at the North Park Boathouse, Blue North Restaurant, North Park Lounge, Hello Bistro, and BJ’s Restaurant & Brewhouse, or reserve a table at Altius or Capital Grille. Club at North Hills has the perfect location to keep your stomach happy. 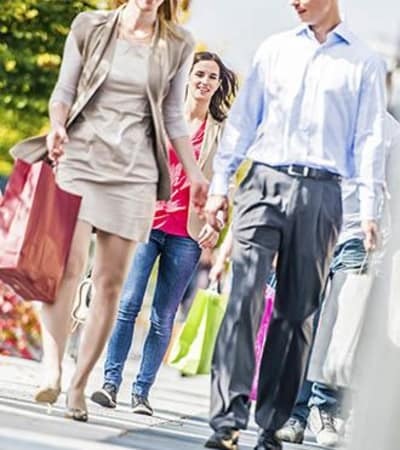 Join a friend for dining and shopping at Pittsburgh's Strip District or Ross Park Mall. Whatever you’re in the mood for, you’re sure to find it in Pittsburgh. Club at North Hills is ideally located near the stores and errands required to manage your everyday needs. Your new apartment home also provides easy access to major thoroughfares and public transit, making it easy to navigate through your day. From the inviting ambiance of our community to the many offerings of our city, Club at North Hills is truly a place to call home. Stop by and visit our community and see, firsthand, what affordable luxury is all about in Pittsburgh, PA.